In the last tutorial, we discussed for loop. 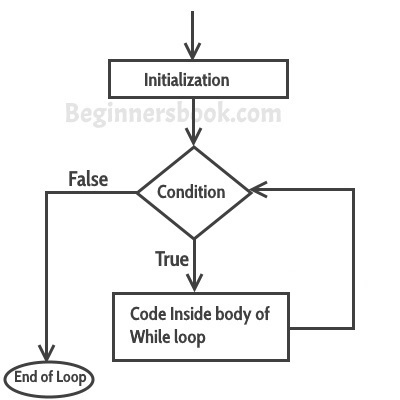 In this tutorial we will discuss while loop. As discussed in previous tutorial, loops are used to execute a set of statements repeatedly until a particular condition is satisfied. Hi, is it possible to these tutorials in pdf format? the notes were really helpful but i couldn’t understand the last example .Can anyone help me please? After incrementing again check the while loop condition ……. Can someone help me to write the code for this. means changes reflects in first iteration itself else if the increment/decrement statement is not in first line then it is same as ‘for’ loop.